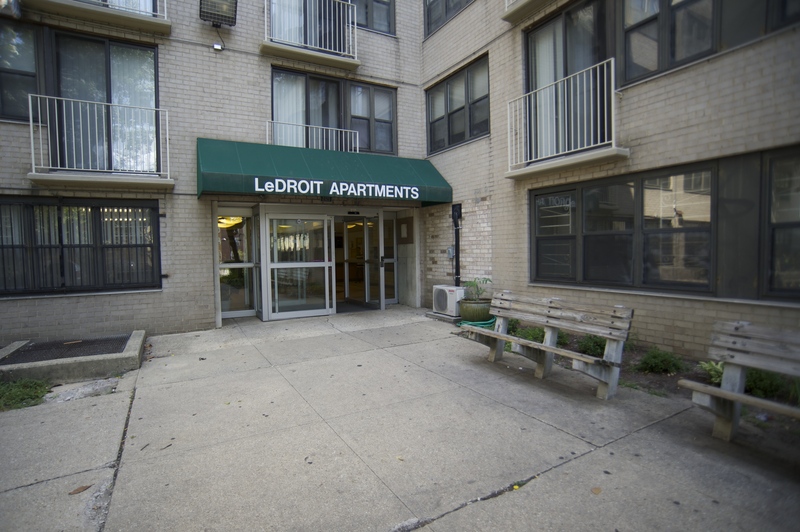 LeDroit Apartments, constructed in 1965, is a combination of 124 units in mid-rise and garden apartment buildings servicing family, seniors, and disabled residents. 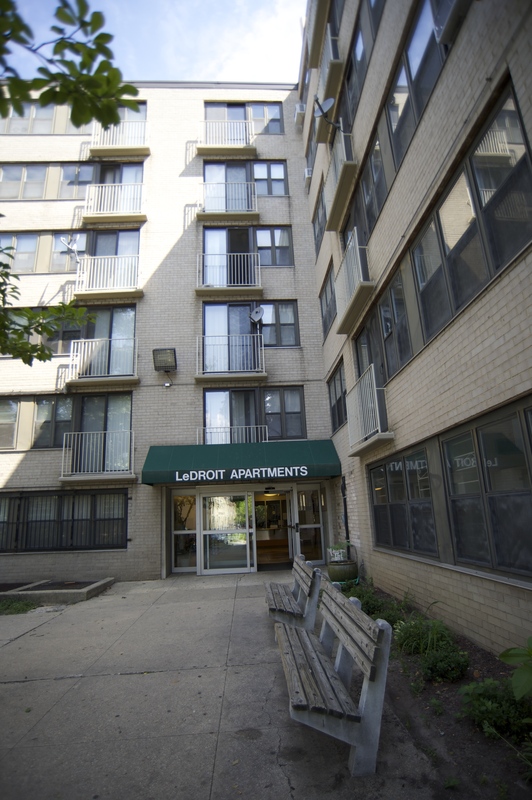 It has one-, two-, and three-bedroom apartments. 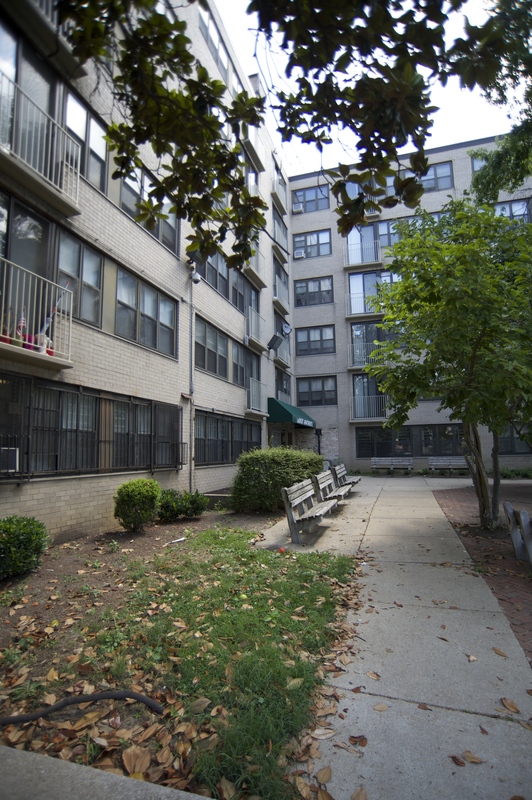 The mid-rise has six floors and two elevators for its senior and disabled residents. 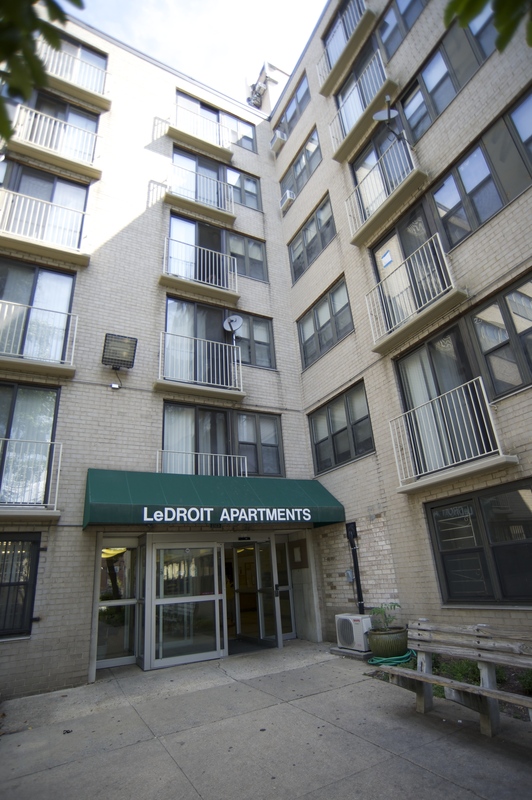 LeDroit Apartments are located near Howard University and Howard University Hospital. 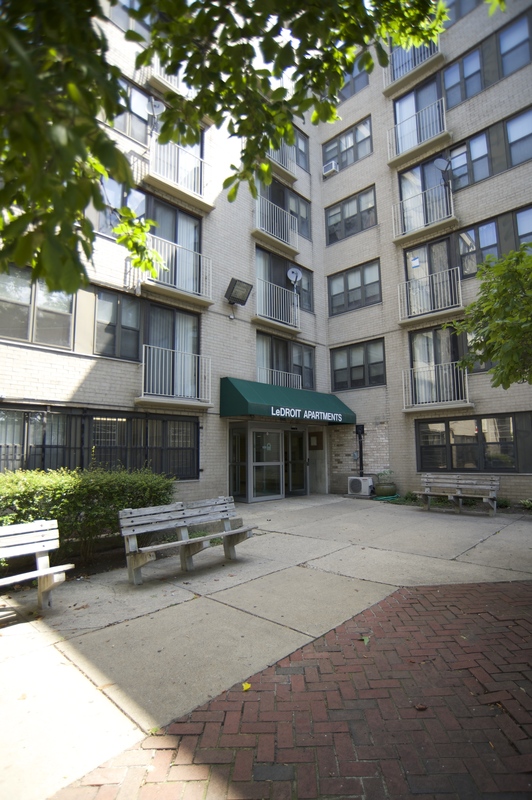 It is a short walk from the Georgia Avenue shopping corridor. The building also features a community room and laundry facilities.